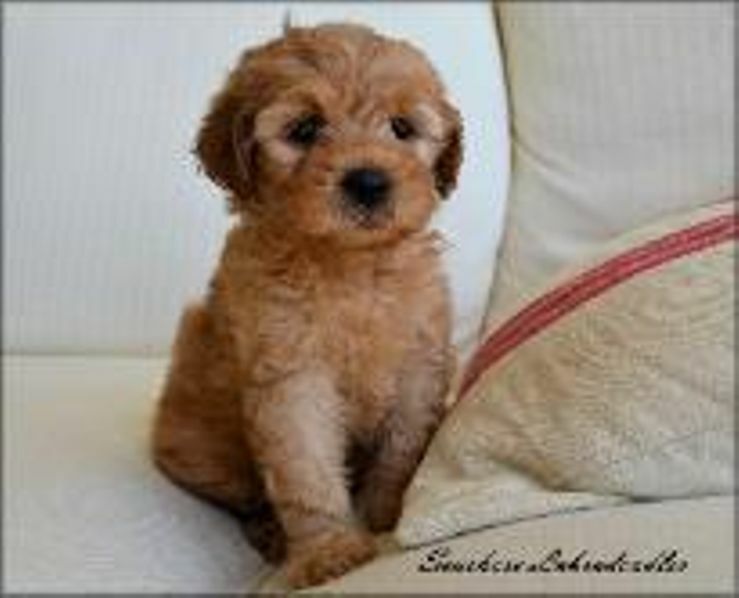 Seashore Labradoodles is Southern California's breeder of top-quality family raised genuine Australian Labradoodles! We are an in home breeder that specializes in the finest miniature medium and standard multi-gen Australian Labradoodles of all colors. Every one of our puppies come from health tested parents that are pampered family pets!